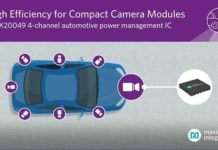 Geneva, October 30, 2018 – STMicroelectronics, a global semiconductor leader serving customers across the spectrum of electronics applications, is making connected cars safer, more flexible, and future-proof with its latest high-performance, multi-core, multi-interface automotive microcontroller. 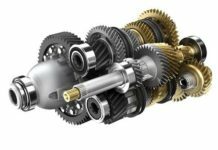 As critical vehicle powertrain, body, chassis, and infotainment features increasingly become defined by software, securely delivering updates such as fixes and option packs over the air (OTA) enhances cost efficiency and customer convenience. With state-of-the-art security and generous on-chip code storage, ST’s latest Chorus automotive microcontroller is among the industry’s first gateway/domain-controller chips capable of handling major OTA updates securely. 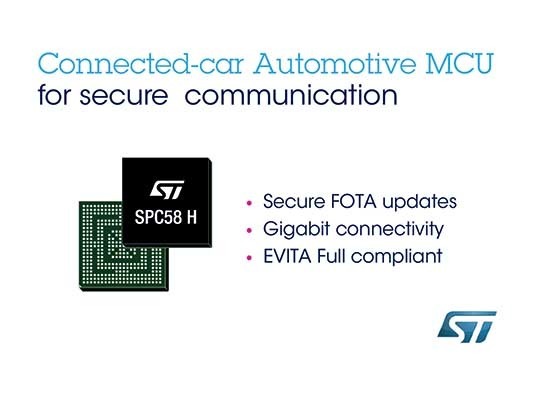 With three high-performance processor cores, more than 1.2 Mbyte RAM and powerful on-chip peripherals, ST’s new flagship SPC58 H Line joins the Chorus Series of automotive MCUs and can run multiple applications concurrently to allow more flexible and cost-effective vehicle-electronics architectures. Two independent Ethernet ports provide high-speed connectivity between multiple Chorus chips throughout the vehicle and enable responsive in-vehicle diagnostics. Also featuring 16 CAN-FD and 24 LINFlex(TM) interfaces, Chorus can act as a gateway for multiple ECUs (electronic control units) and support smart-gateway functionality via 2 Ethernet interfaces also on-chip. 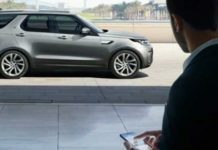 To protect connected-car functionalities and allow OTA updates to be applied safely, the new Chorus chip contains a Hardware Security Module (HSM) capable of asymmetric cryptography. 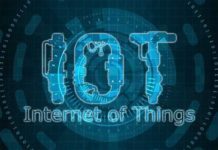 Being EVITA Full compliant, it implements industry-leading attack prevention, detection, and containment techniques. 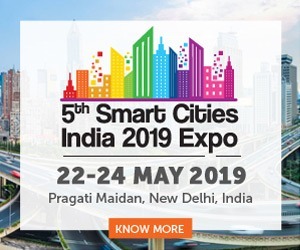 Leading customers got already samples of SPC58 Chorus H Line microcontrollers in the next generation of smart gateways and central body modules, and are also evaluating the devices for battery-management units and ADAS safety controllers.